Filing for divorce can be a life-changing event. While the matter is pending, it is not uncommon for one spouse to reside somewhere other than the marital home. This can create immediate questions regarding each party's finances and the parent with which the children should live. For such pressing matters, the court will need to issue temporary orders. If you and your spouse agree, you may file a stipulation for the judge to sign. Temporary orders last only until a final divorce order is issued. Due to the timing of short-term requests for property, spousal support and child custody, the court must act on limited information. If you and your spouse can come to an agreement on these issues and want to file a stipulation, you can generally obtain the appropriate form from the court clerk. Once you resolve the urgent issues on a temporary basis, the divorce can move forward and you can begin to sort out the remaining divorce matters. 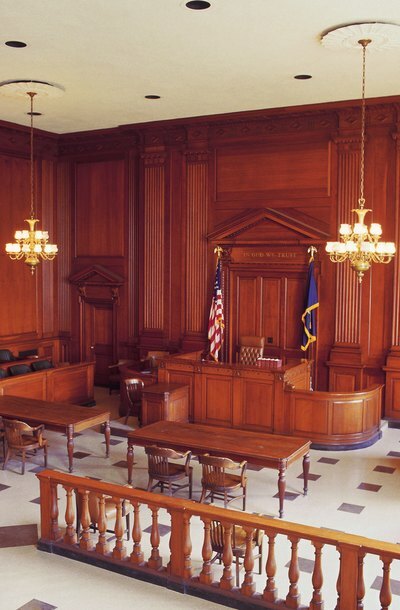 If no stipulation is filed, the court will typically hold a short hearing and issue its own orders.